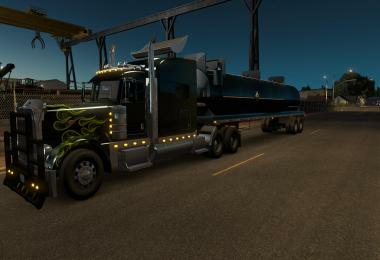 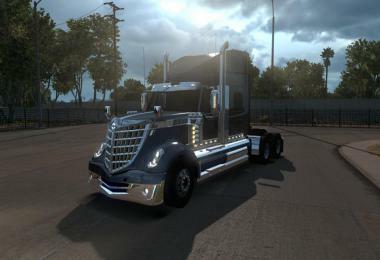 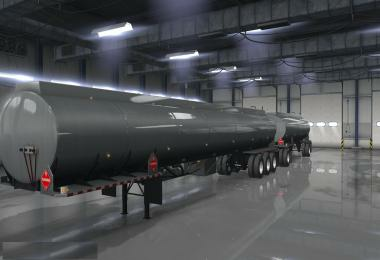 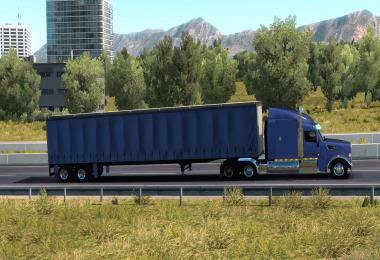 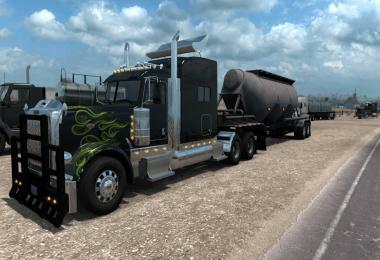 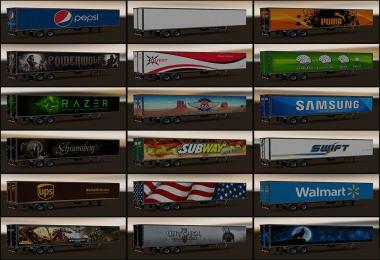 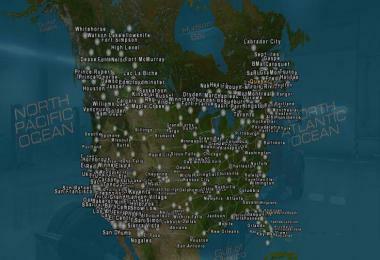 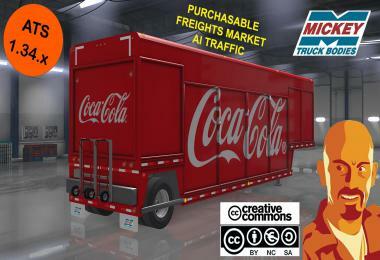 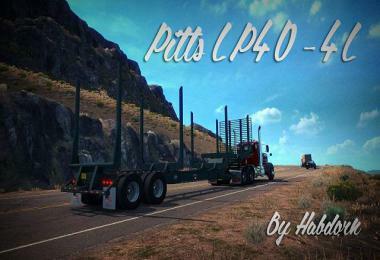 – Added 6 new trailers. 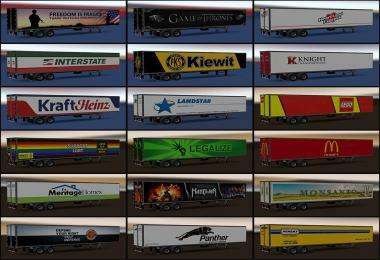 Some trailers can be found in certain companies only. 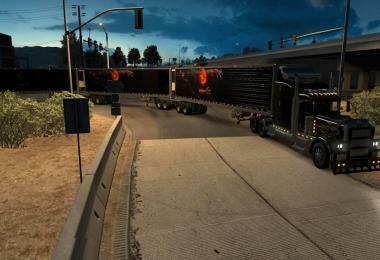 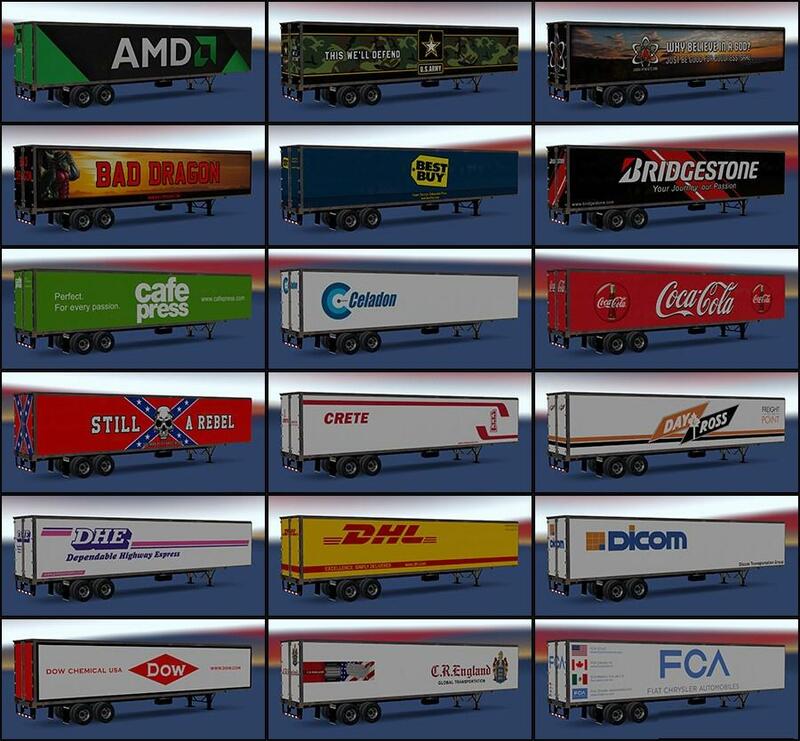 Unfortunately, these trailers use custom cargoes and are not available in the “Trailer selection” menu, because I had unsolvable technical problems with addition trailers to this system. 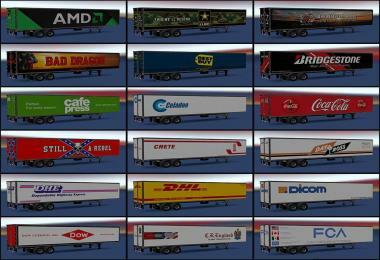 Without logo – Oakland Shippers, Phoenix Freight, Port of San Francisco, Rail Export. 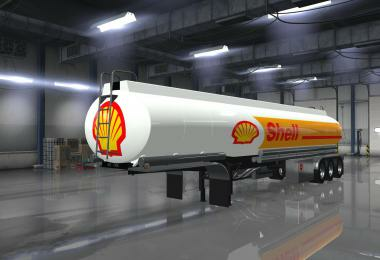 Other trailers may contain various default cargoes and can be found in various companies. 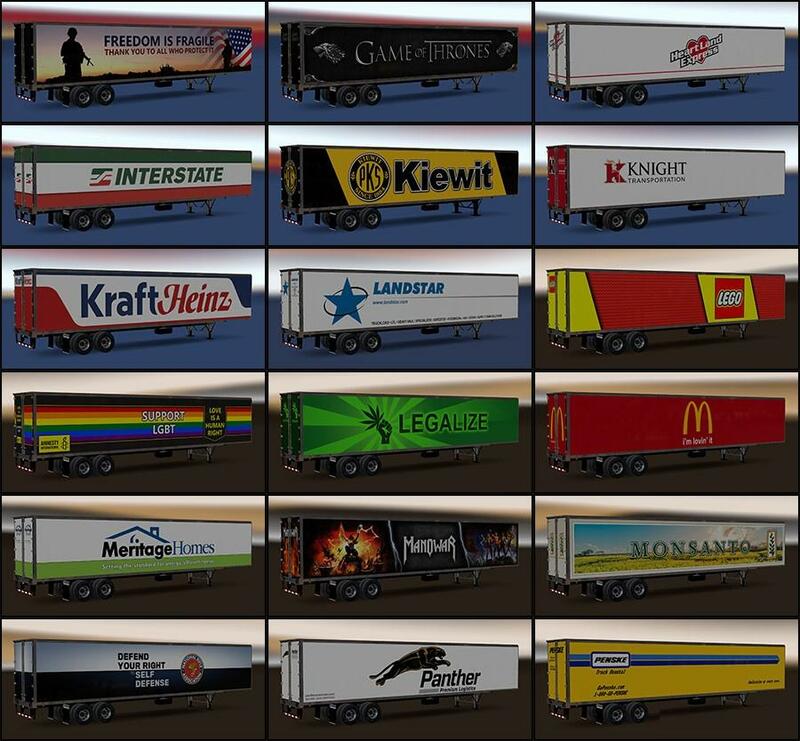 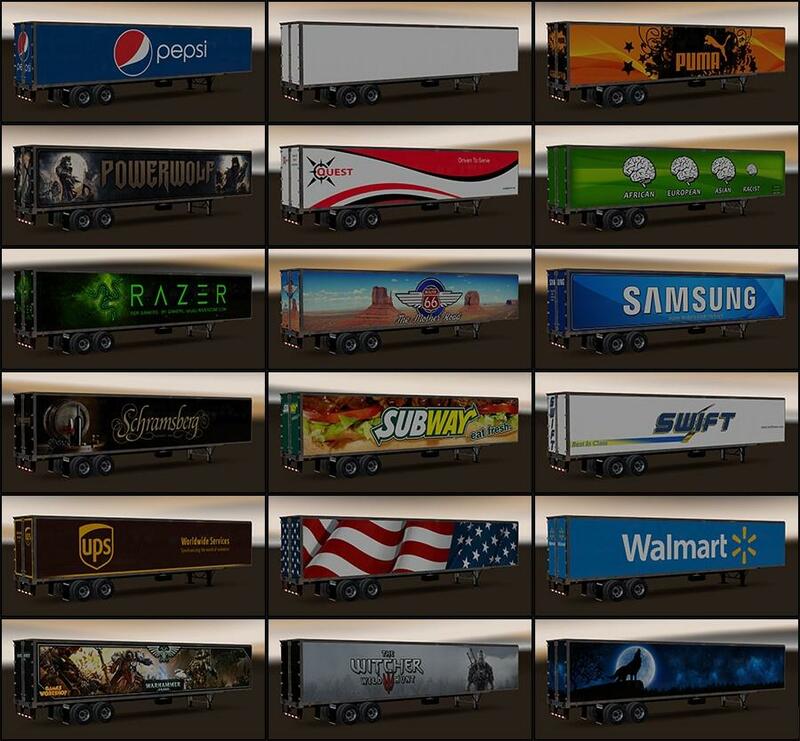 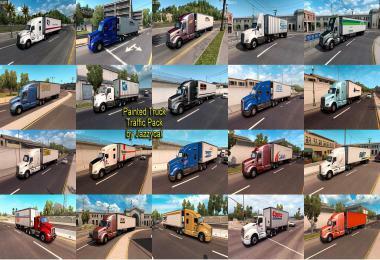 All these trailers available in the “Trailer selection” menu.